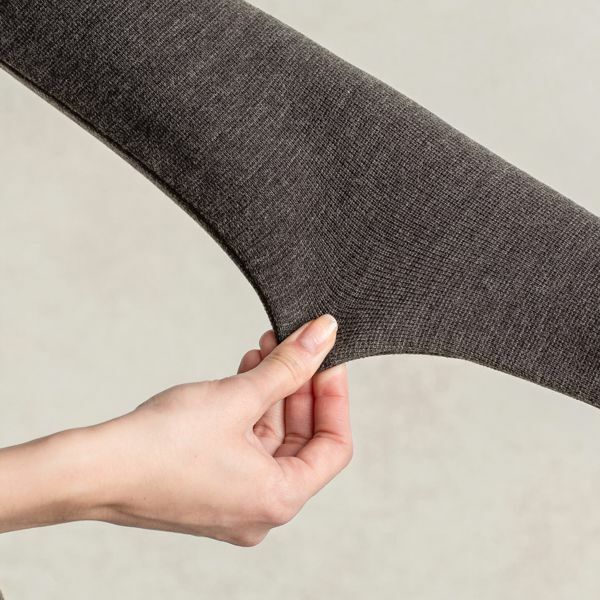 Feel the warmth of our Kanazawa-made washable knit top. The Milano ribbed material compliments any body figure, and enjoy our selection of versatile and rich colors to choose from. Warm yet chic. Style with a suit for a professional look, or pair with a matching skirt for a luxurious outfit on your day off. The glossy Milano ribbed material feels durable to the touch. 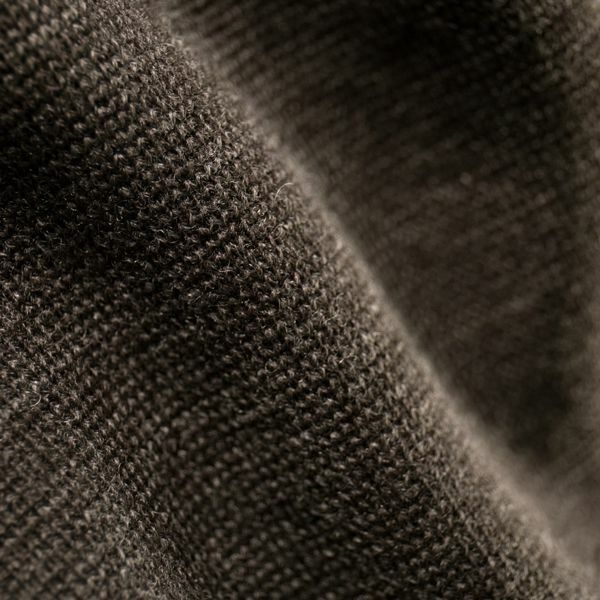 The luxurious mixed wool blend used is washable. The use of panel lines creates dimension, while your waistline is gently hugged to accentuate your natural curves. 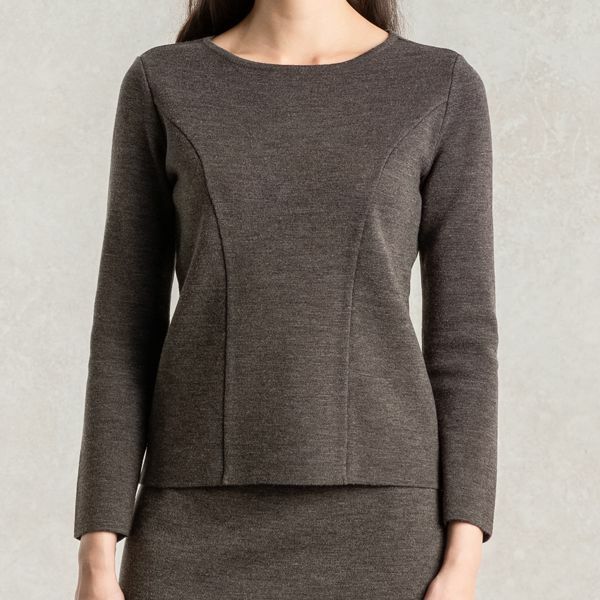 Layer on top of your dress for extra warmth, pair with suits, or with a knitted long skirt made from the same material. A chic yet versatile top with multiple uses.